Let us find the perfect lenses to suit your visual needs and demands! Sturgeon Vision Centre carries a variety of different brands and frame styles. Let one of our talented opticians or frame stylists find you a brand new look! For a more intimate experience, give our office a call and let us book you in with an optician for a one-on-one frame consultation. 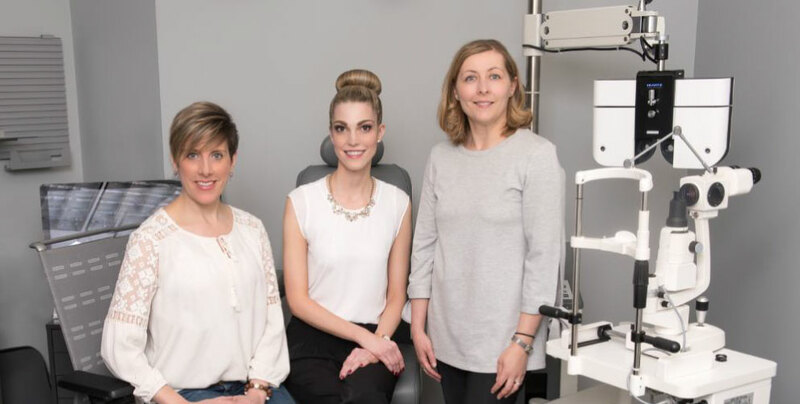 Sturgeon Vision Centre carries a variety of different brands and frame styles. Browse through the listed frame below and let us know what frames catch your eye!